Here at Closet Factory we believe in the art of organization. In a nutshell, it’s how we approach the process of meeting our clients’ needs and helping them get organized. 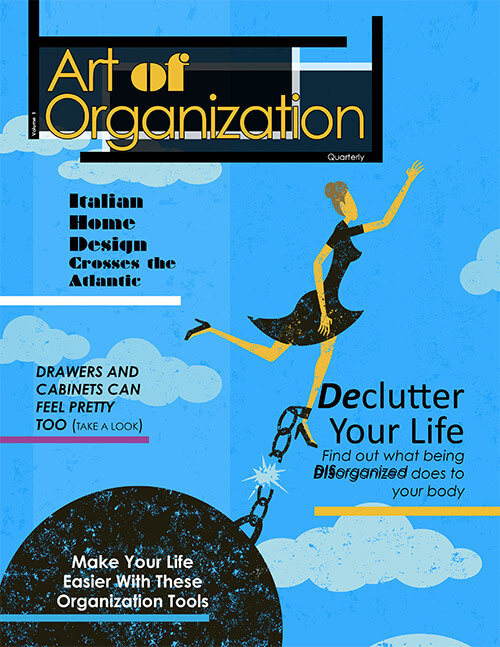 Whether it’s a small home office or a massive custom walk-in closet straight out of The Great Gatsby, the art of organization is what we use as a company to better our clients’ lives. Since we at Closet Factory aren’t just interested in improving people’s homes, but also in improving people’s lives, we’re launching a new quarterly magazine. 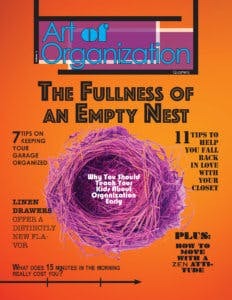 Art of Organization is meant to be an extension of all of the above, as well as a breeding ground for new discussion.